If you go to the local Computer store and buy a page scanner for $99.00 you'll be all set... right? Your secretary/department is smart enough to handle it right? 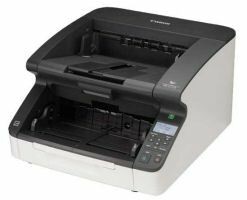 What's a few minutes each day to scan in the new documents? Yes, we've heard that one too! 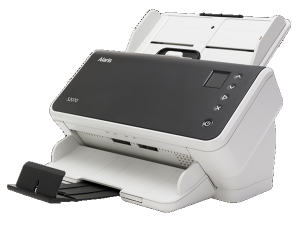 Why do you think we sell high speed scanners for $4,000+ and not $99.00? Because... they pay for themselves, over and over again! 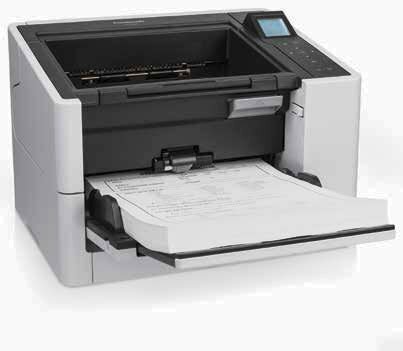 We can process THOUSANDS of pages an hour, not 20 pages like the $99.00 scanner. Don't have the time to train and retrain people to do your scanning??? We have people who scan and index all day long. Whether you have 1,000 or 10,000 or 100,000 documents each month. Give us a call.